House's new patient is Ezra Powell , a renowned medical research pioneer who collapses in his lab. House puts Ezra through diagnostic rigors, but the team is unable to come up with a conclusive diagnosis and Ezra's health continues to deteriorate. Ezra ultimately demands the team help him end his life, but each member has divergent opinions on the morality of helping Ezra die, especially since the possibility of a cure is still in question. 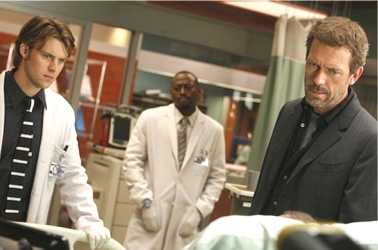 Meanwhile, the teenage daughter of a clinic patient has developed a disturbing crush on House.